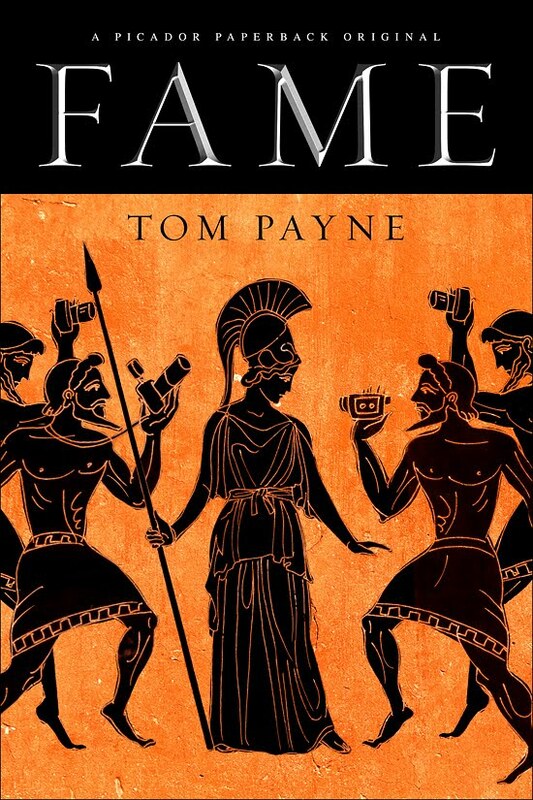 In this erudite, acidly funny book, Tom Payne discovers in the constellation of our celebrity culture distinct parallels between the immortals of Homer, Aeschylus, and Euripides, and the glittery personalities in your copy of People magazine. 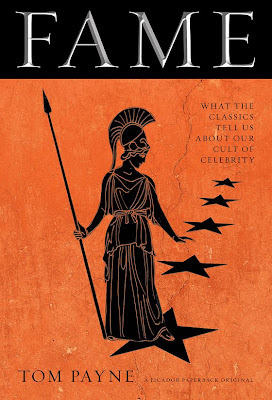 We may treat celebrities like deities, but that doesn’t mean we worship them with deference. 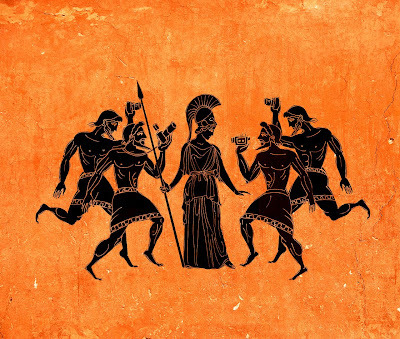 Is it possible that humanity, from pre-history to the present, has possessed a primal urge to first exalt the famous, and to then sacrifice them? 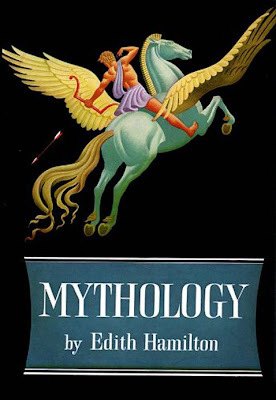 Are there similarities between the rise and fall of Michael Jackson and the ancient Greek practice of Ostracism, between Tiger Woods and Achilles, Farrah Fawcett and St. Felicity, Heath Ledger and Dr. Faustus? 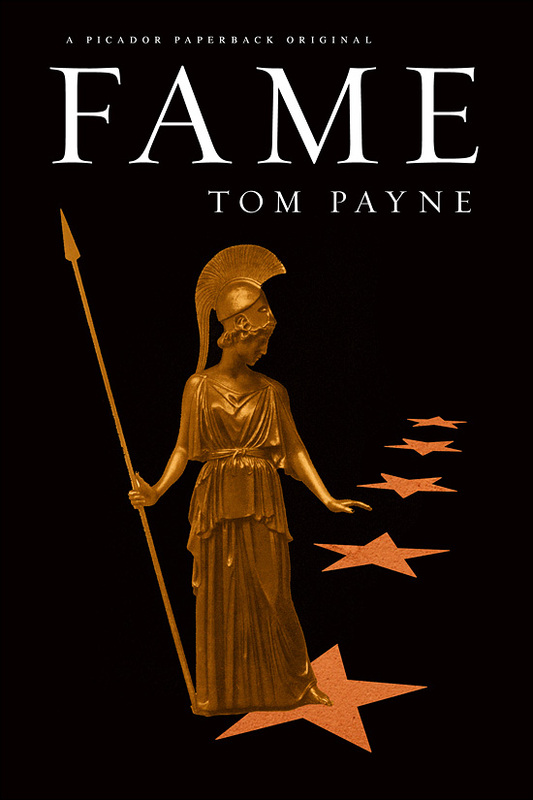 From Greek mythology to the stories of Christian martyrs, Payne makes the fascinating argument that our relationship to celebrity is perilous, and that we wouldn’t have it any other way. In this brilliant book, Payne brings new life to the past and all of the characters from your high school literature class. 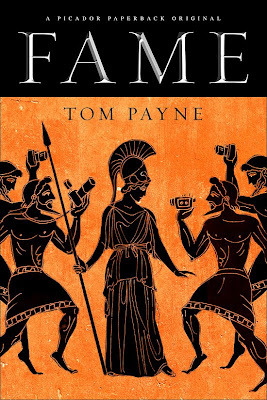 Here the most ephemeral reality television stars (the “famous for being famous”) occupy the same VIP lounge as the characters of The Iliad, and Payne shows that the people we choose as our heroes and villains throughout the ages says much about ourselves. 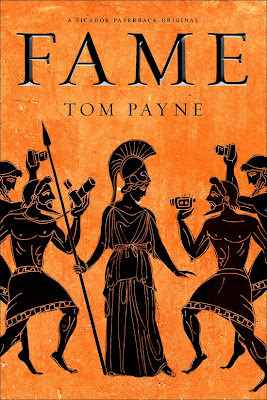 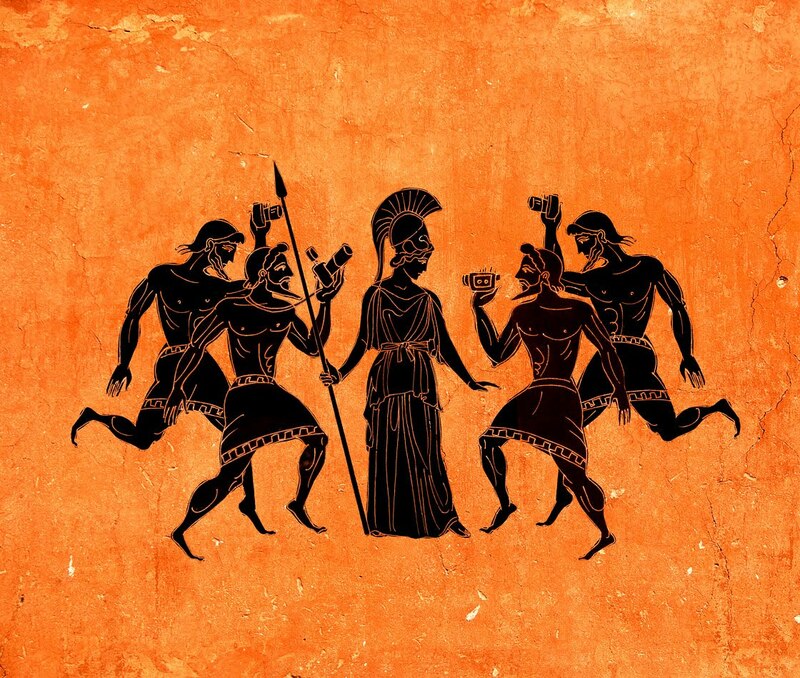 A dazzling and often hilarious look at the mortals, and the immortals—us and them. Funny, but it was probably too anachronistic. 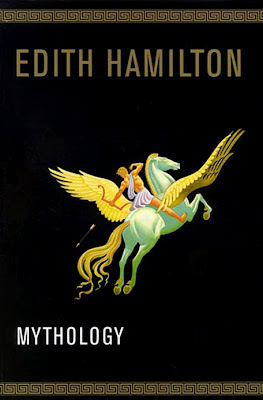 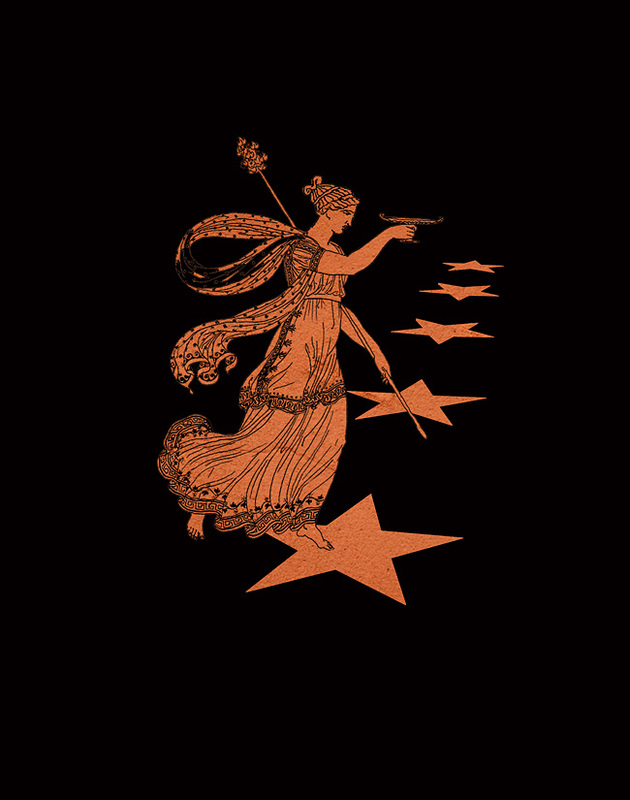 This cover of Edith Hamilton's MYTHOLOGY is one of my favorite because of the beautiful spot illustration of Pegasus and Bellerophon/Perseus starkly silhouetted against black. 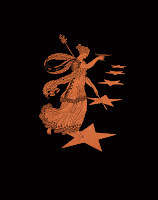 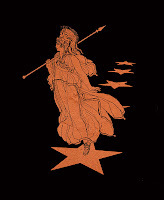 The simplicity of this idea won out but with Athena illustrated and placed over the orange pottery background. 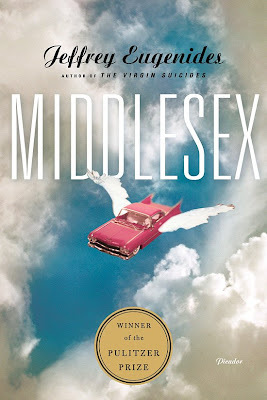 Hamilton's cover was also in the back of my mind when I designed this rejected cover for Jeffrey Eugenides' MIDDLESEX.